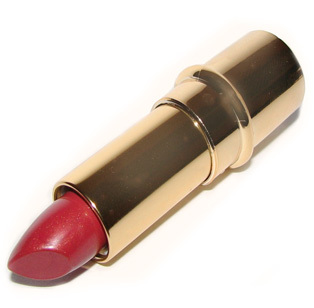 How cool is it to have a lipstick named after you? It’s a great shade too! I want to try this….